With the development of technology, the faucet's water supply method has become more and more stressful. In addition to the common water outlet method that we have become accustomed to, if some faucets are pre-mixed with water through special devices, milk-like soft water is produced, the momentum of the water flow is greatly reduced, and the water saving effect can be achieved. 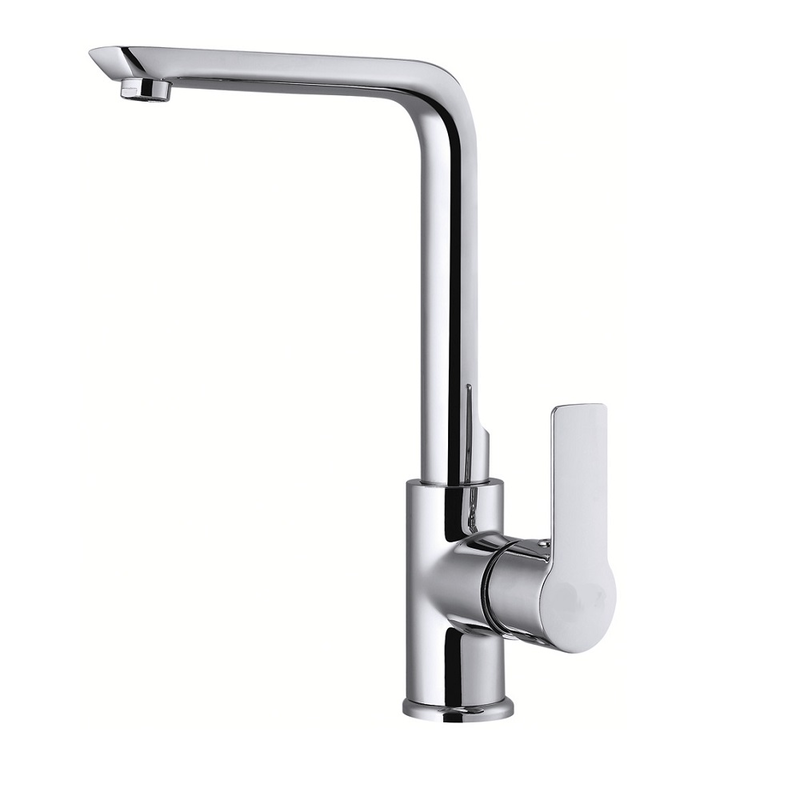 If you require hot water at home throughout the day, it is necessary to pick a good quality mixer. 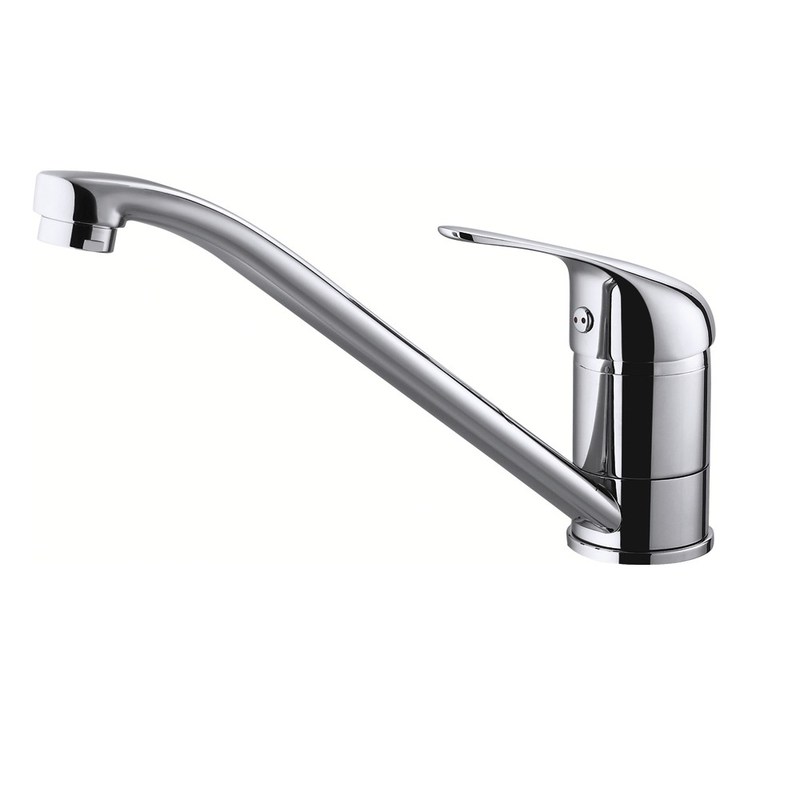 The general mixing faucet is unstable in water discharge, easy to be hot when it is cold, and some mixing faucets are equipped with a regulating hot water controller, which can effectively adjust the inflow of hot water into the mixing tank.